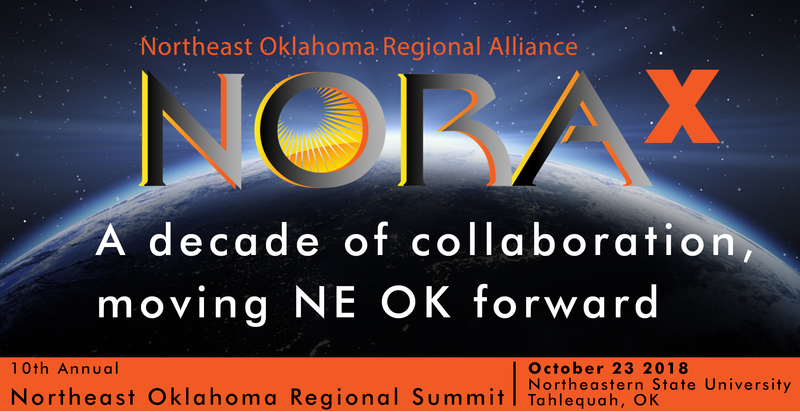 The Northeast Oklahoma Regional Alliance 10th Annual Summit took a look back at the decade of impact NORA has had on the regional economy while focusing on future trends we can build on for a stronger northeast Oklahoma. Speakers and workshops were designed to help communities, businesses, and organizations discover how focusing on the future and wealth generation practices can build a stronger northeast Oklahoma. More than 300 stakeholders from the region attended to collaborate and participate in this one-day event. 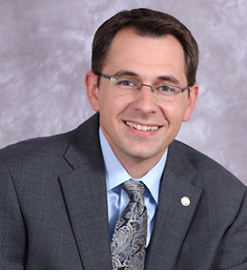 Dr. Russell Evans brings academic and business perspectives to his teaching at Oklahoma City University and specializes in regional and fiscal economic forecasting, local analysis of fiscal systems, economic impact analysis, and custom policy modeling. Dr. Evans will report out on the impact NORA has had on northeast Oklahoma over the last decade and set the stage for future collaboration opportunities. 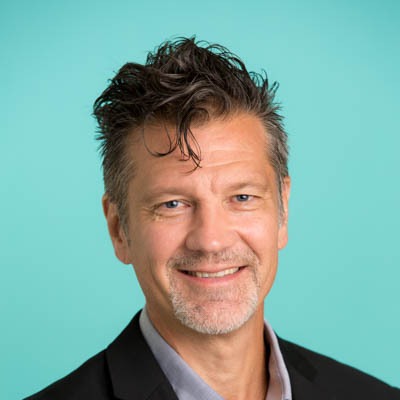 Dr. Andy Hines is Program Coordinator at the University of Houston’s Graduate Program in Foresight, bringing together the experience he earned as an organizational, consulting, and academic futurist. Dr. Hines is motivated make foresight practical and useful, and he believes that foresight can help deliver the insight that is so needed in today’s organizations and the world. His goal is to show northeast Oklahoma how to make foresight more actionable in NORA communities and our region.